Full resolution images & videos - ALL redone! 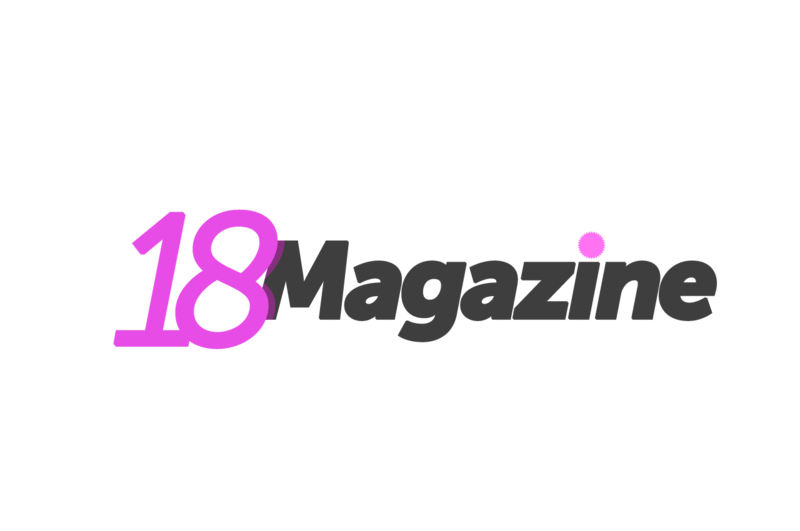 Over 220 Unpublished Sets & Over 20 Unpublished videos ONLY@ 18Magazine.com !!! click here for more!! Click here to join now! All content present on kristinafey.com is copyrighted. ©Copyright 2003-2004 by panchodog™ - All Rights Reserved.